We love to travel or we have to travel. 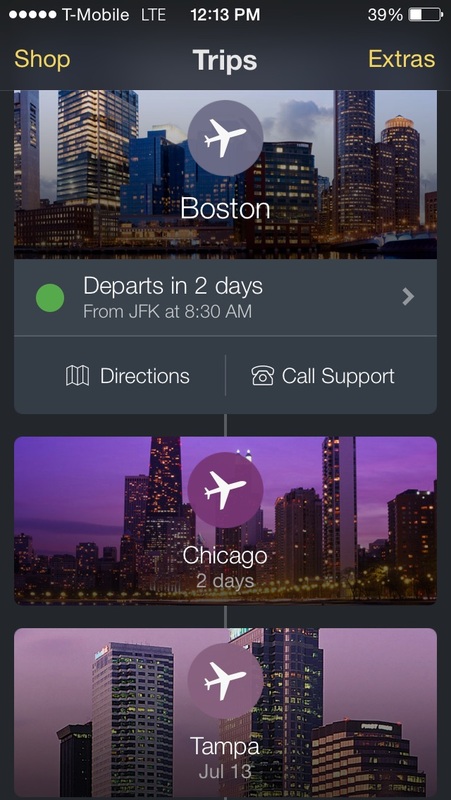 Travel booking portals are competing to help us. 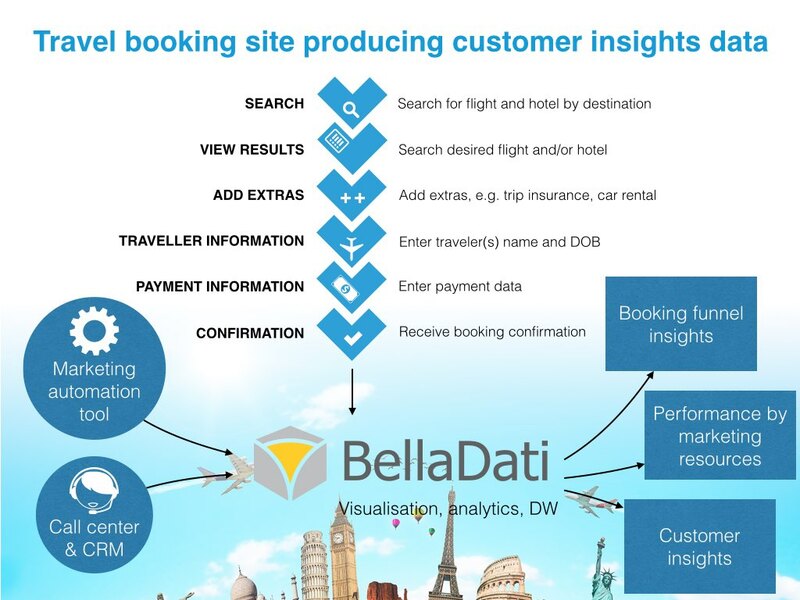 Right data analytics platform can help travel booking engines far beyond on-line marketing or consumer data analytics. It can grow loyal customers through embedded analytics apps or data monetization instead of just playing razor sharp thin margin game. Process above can slightly differ. It depends if your business is travel booking site, that aggregates offers from affiliates or solo provider. Points 4,5,6 are new ways to grow new revenue streams. 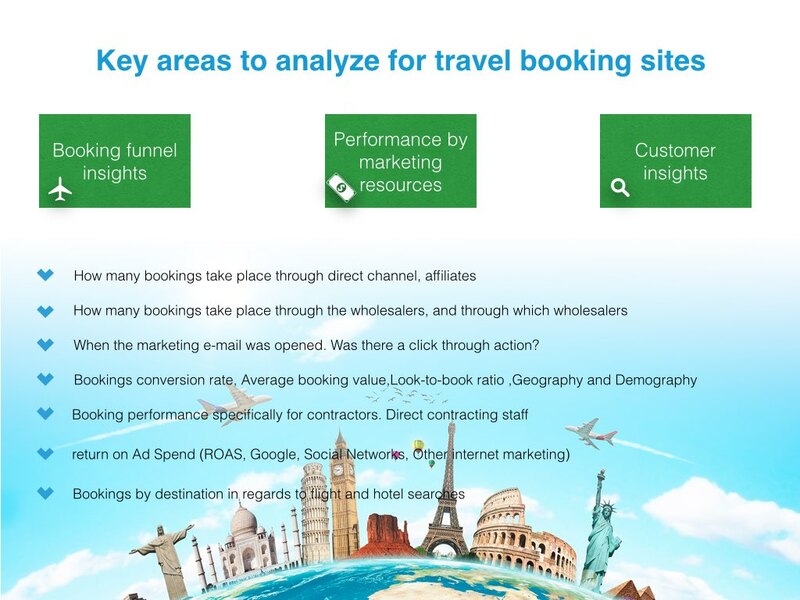 Data involved are coming from travel booking engine, marketing automation, CRM and call center. So how these pieces fit together? Have a closer look. Number of bookings through the specific wholesaler. Marketing campaign related clickthrough actions. use car rental, 4 star hotels, Tourist class traveler. 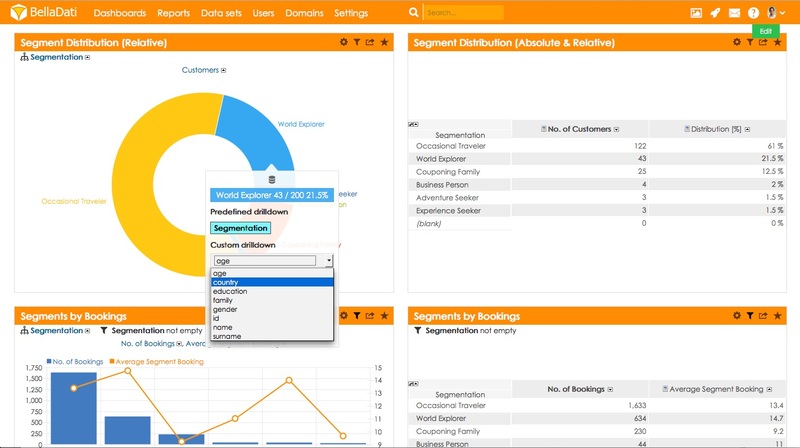 To better negotiate margins and discount rates with hotels, car rentals, airlines it is great idea to empower your contracting professionals with Mobile BI report. 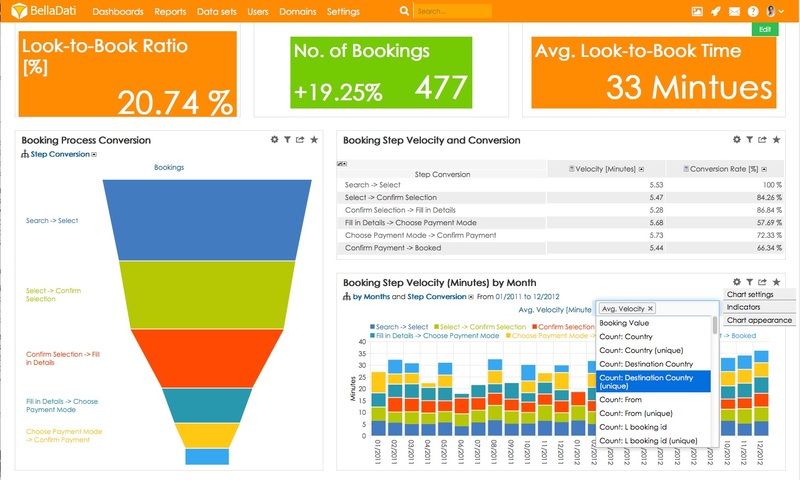 Cloud data analytics can identify hotels with lower direct booking percentages than others. Contractors can use it to negotiate for better rates. It allows to change pricing with your direct contracts so it’s more competitive with your wholesaler contracts. Ultimately such data discovery protects your business from rise of razor sharp margins, that are widespread challenge in China (read TechinAsia article) and globally in on-line travel booking market. 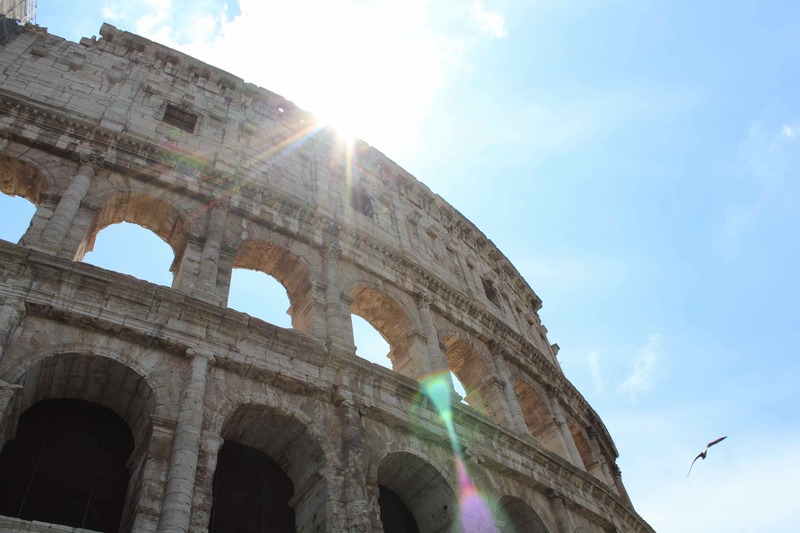 Top destinations for 3 days, 1 week, 2 weeks stay. Average time to get from airport to hotel and back. If you are ready to take-off and fight razor thin margins. 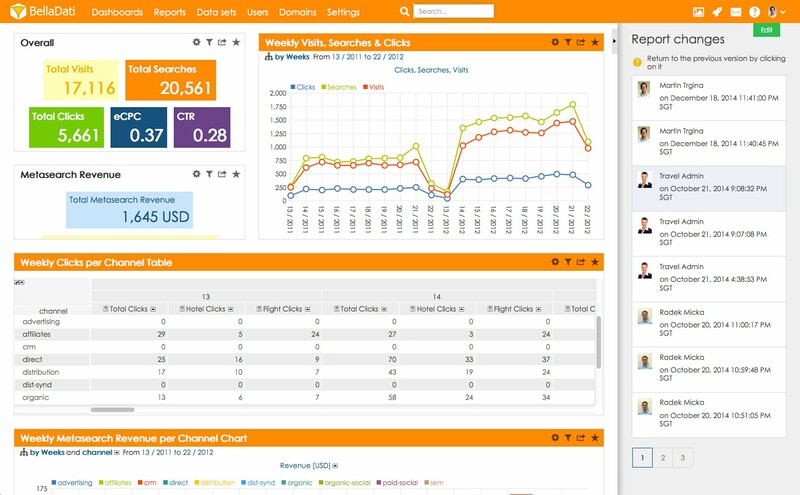 BellaDati cloud data analytics platform could be your great companion. Happy traveling. Why investors and developers use BellaDati Framework for mobile apps development? From data collection using mobile phone via real time analytics and predictives to drive remediate specific actions quickly and effectively.